Fleming; Shaun Kelly, Feeney, Maher, Walsh; Ryan (G Kelly, 84), Sean Kelly, Curran, Moore; Keane (Curran, 42), Yoffe (Cash, 64). Rogers; Pender, Kenna, E McMillan, Shortall (Bermingham, 75); Murphy (Daly, 70), Mulcahy, McFaul, Doyle (Keegan, 89); Kavanagh, D McMillan. 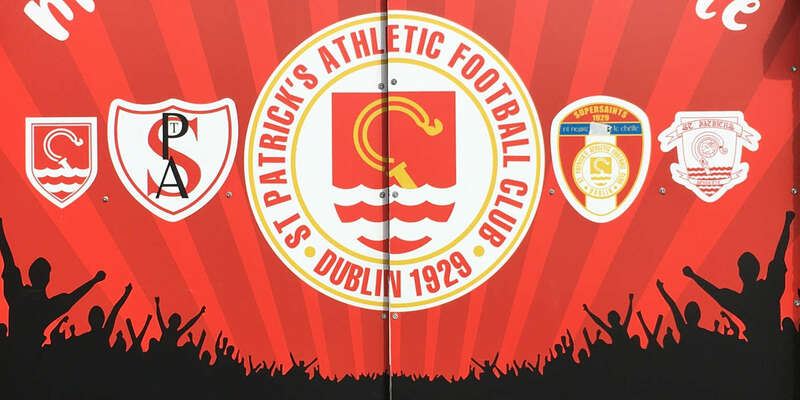 St Patrick's Athletic enjoyed a productive evening in the west as they outwitted a gritty Galway United at Terryland Park. Galway produced a battling display in front of a healthy 1,512 crowd, but Pat's scored two goals in three minutes after the break. Anto Murphy struck a piledriver on 49 and the right winger was involved in the creation of David McMillan's 52nd minute second. 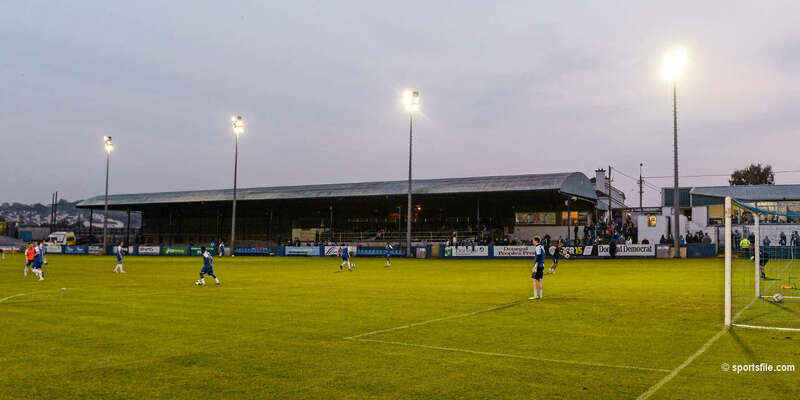 Having came so close to being knocked out of the top flight it came as little surprise that a new look Galway were eager and enthusiastic early on. Shaun Kelly, one of six debutants for the Tribesmen, was willing to get forward from his right back berth as Galway attempted to put the visitors under pressure. 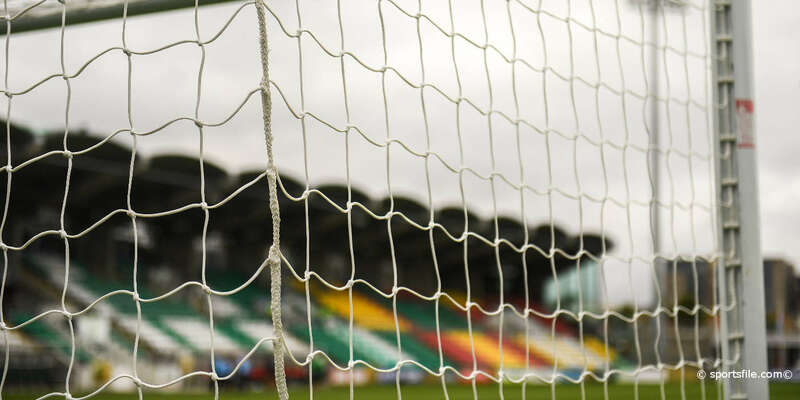 Still Pat's might have nicked a fifth minute lead when Daryl Kavanagh's clever pass released David McMillan, but the former UCD frontman fired over. Galway, though, were battling impressively and a 15th minute Karl Moore corner caused panic in the Pat's area, but the Dubliners' custodian Gary Rogers did well to save a Steve Feeney header. Despite a fractured pre-season Galway were battling courageously and Sean Kelly came within a whisker of giving them a 24th minute lead with a blistering drive. Shaun Maher was commanding at the back for Galway, but the experienced defender made a rare mistake in the 39th minute when a loose back pass allowed Kavanagh race clear. Kavanagh bundled the ball past Galway goalkeeper Greg Fleming, but Feeney reacted quickly to make a splendid clearance. After the restart Pat's dominated and they grabbed a goal in the 49th minute courtesy of a sweet Anto Murphy strike. Having seized the initiative Pat's inflicted further damage three minutes later when Murphy turned provider as his long throw found Evan McMillan. Galway were unable to clear and David McMillan was perfectly positioned at the back stick to nudge the visitors two up and Derek Pender completed the rout in stoppage time.